Rafa Nadal came out today a man on a mission. Marcos Daniel from Brazil was defeated 6-0, 5-0, even though Daniel was clearly injured I doubt seriously it would have made any difference. 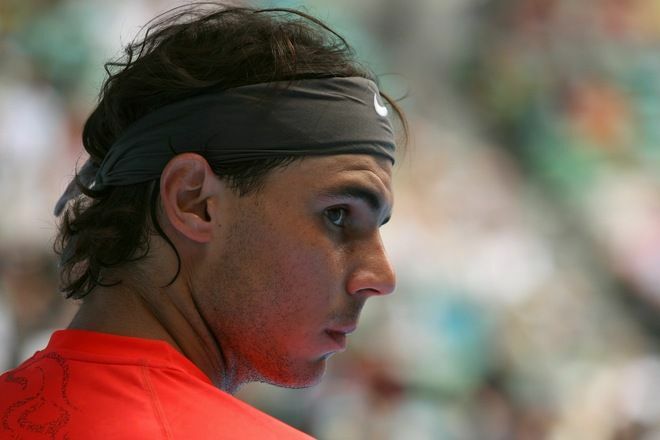 Rafa is something to behold when he is focused. Rafa will face either Ryan Sweeting or Daniel Gimeno-Traver next.